The most versatile robot in the horticulture world - and the standard to which others are compared, the Javo Conventional Robot is a universal placing and pick-up robot that can place pots or space them. 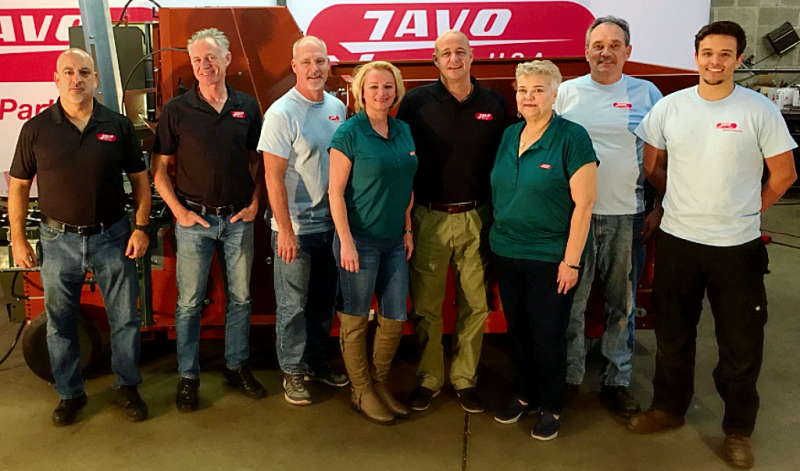 Javo's complete robot program, in combination with a logistics system, offers incredible labor and cost savings and can handle plants, trees and shrubs of virtually any size. This solid, economical machine offers a smooth motion and precise controls for perfect plant handling every time. 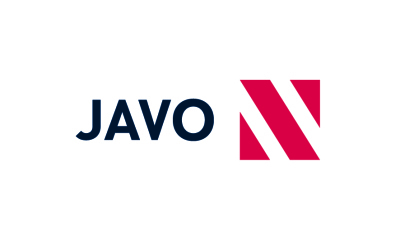 Pick-up and placing of round or square pots will be perfect every time, thanks to Javo's advanced fork movement. 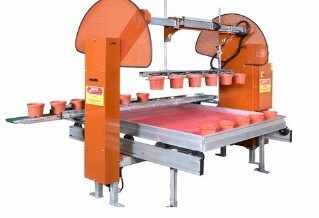 Combined with Javo's conveyor and transport systems, pots can be moved effortlessly and perfectly every time, while the easy-to-use computer menu makes easy work of pot size changes.